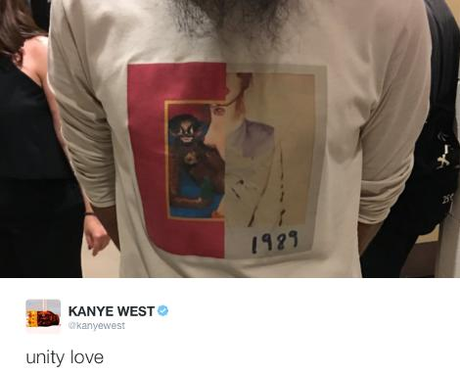 Kanye West attempted to spread the love. 6. Kanye West attempted to spread the love. He clearly doesn't want any more beef with T Swizzle and this is his first step to proving it.